Discussions Magazine Music Blog: Hey, NELLY fans! Here's an e-card for his NEW single, "Just A Dream"! Hey, NELLY fans! Here's an e-card for his NEW single, "Just A Dream"! 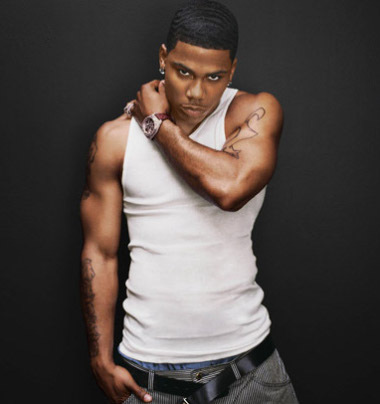 Click HERE for an E-card for NELLY's latest single, "Just A Dream", lifted from his 2010 album 5.0!